THE total value of Britain's property market has fallen by nearly £27 billion since the start of the year, analysis by a website has found. Zoopla now puts the total value at £8.19 trillion - down by £26.9 billion since January 1. It said the average home decreased in value by £5.12 per day during the first six months of 2018 - adding up to a fall of £927 per property. While this will be bad news for some home-owners, for first-time buyers falling property prices in certain areas could potentially provide opportunities. Zoopla analysed property values data on its website between January 1 and June 30 to make the findings. The North East of England was identified as the best-performing region over the six-month period, with average values there having increased by 3.31 per cent since start of the year. Wales was second, with a growth rate of 1.4 per cent over the the past six months. Meanwhile, the South West of England was identified as the worst-performing region for house price growth since January, with a 2.51 per cent fall in property values, followed by Yorkshire and the Humber with a 2.12 per cent decrease and the East Midlands with a 1.22 per cent fall. On a more local level, Barrow-in-Furness in Cumbria, Holt in Norfolk and Pontypool in South Wales were identified as the areas with the strongest percentage growth in property values across the first half of 2018. 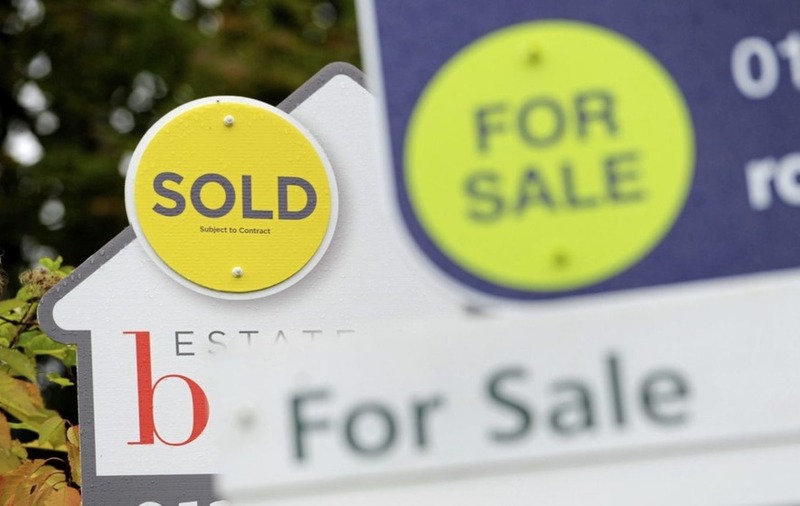 Reigate in Surrey, Lydney in Gloucestershire, and Sturminster Newton in Dorset saw the biggest falls in property values at a local level during the first half of the year, Zoopla said. Zoopla spokesman Lawrence Hall said: "Uncertainty around Brexit is a very real factor in the market; however, on the positive side, the drop is creating a potential opportunity for first-time buyers to get a foot on the ladder in some regions across Britain."